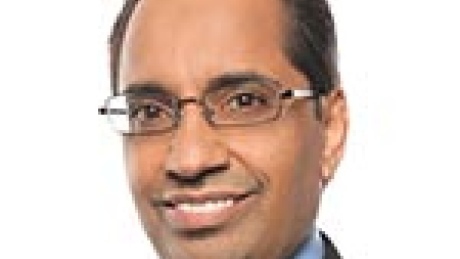 The Conservative Party is defending a Montreal candidate who struggled to speak in French, saying he has a good handle on the language. 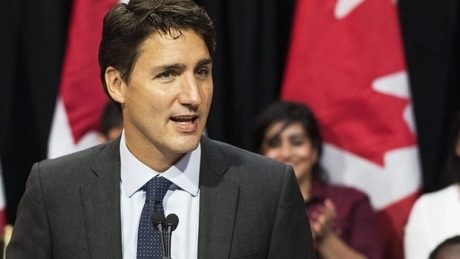 The federal Liberals are promising cuts to employment insurance premiums, but those cuts won't go as deep as reductions already promised by the Conservatives. 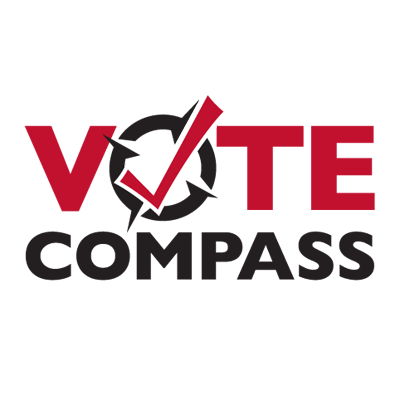 Canada Votes 2015 - Vote Compass - CBC NewsVote Compass is an educational tool developed by political scientists designed to help you explore how you fit in Canada’s political landscape. 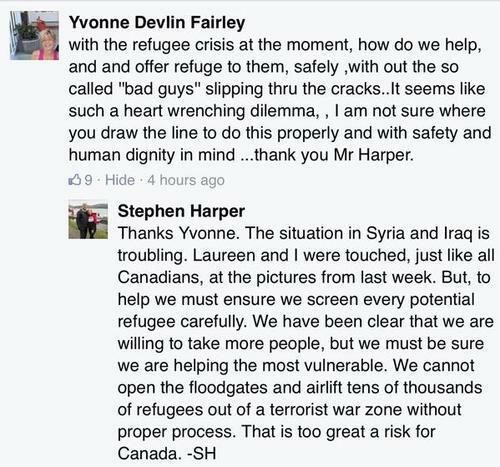 Conservative Leader Stephen Harper said on Tuesday that Canada will not airlift thousands of refugees from extremist hot spots without conducting a proper security screening first. 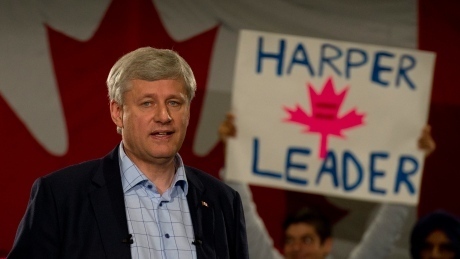 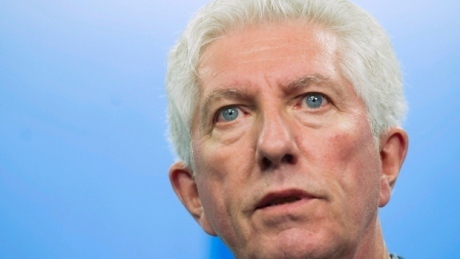 Federal Conservative Leader Stephen Harper will be on P.E.I. 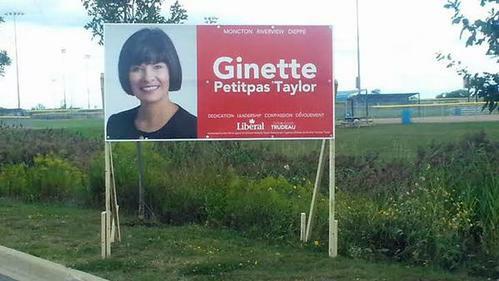 Thursday, party officials confirm. 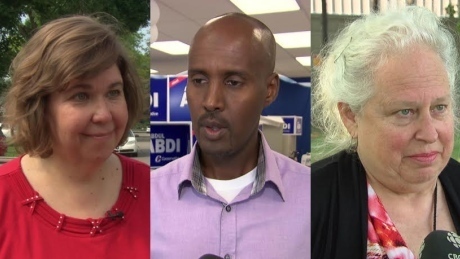 Pollsters say the riding of Ottawa West-Nepean could change hands in this election as experienced candidates face off with a Conservative newcomer. 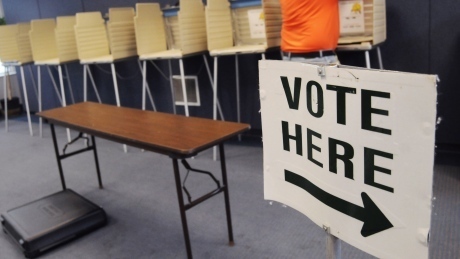 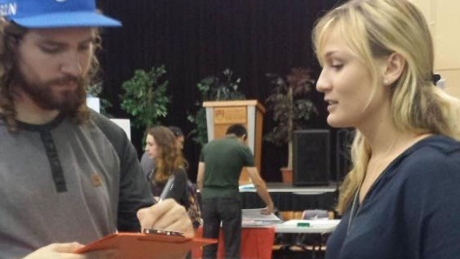 As the federal election campaign rolls into week six, Nova Scotians who want to vote have a growing number of options to register and cast a ballot. 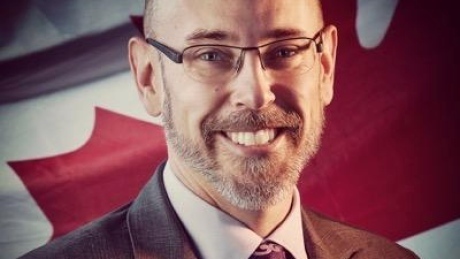 The mayor of St. John's has written letters to two federal party leaders expressing that the city is "adamantly opposed" to Canada Post's decision to eliminate home delivery. 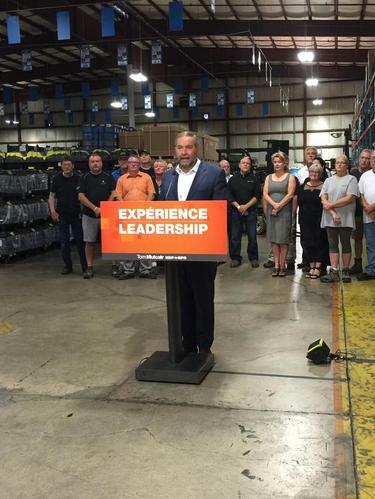 The Conservative and NDP leaders will campaign in Ontario, while Liberal Leader Justin Trudeau heads west to Edmonton. 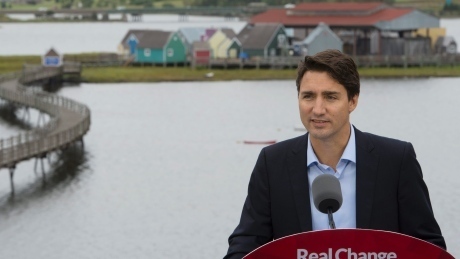 Liberal Leader Justin Trudeau is pledging billions of dollars of investment to boost affordable housing across the country. 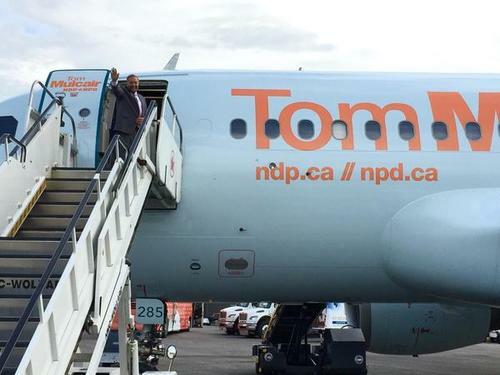 A senior aide to New Democrat Leader Tom Mulcair apologized Tuesday after past tweets surfaced in which he took aim at the Roman Catholic Church. 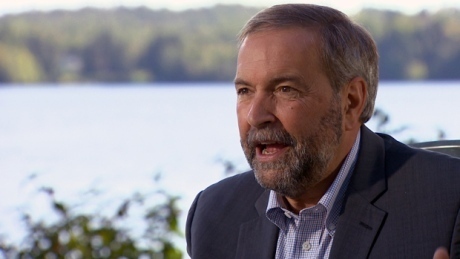 NDP Leader Tom Mulcair, who has promised to work to abolish the Senate if elected prime minister, accuses Stephen Harper of abandoning his fight to either reform or scrap the Red Chamber. 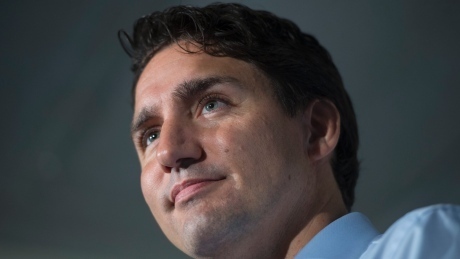 Justin Trudeau says he would loosen the tight grip the Prime Minister's Office has come to have on government, reversing a trend he admits began with his father. 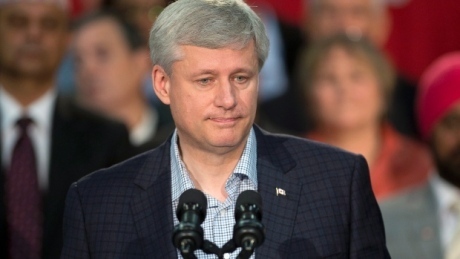 Conservative Leader Stephen Harper says he will cease to be prime minister if his party comes a close second in the Oct. 19 election, signalling in a one-on-one interview with CBC's Peter Mansbridge that he will not resort to procedural tactics to remain in power. 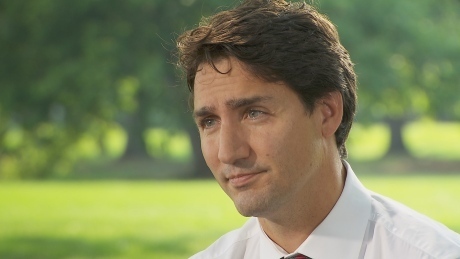 Canadians are open to accepting more refugees into the country and doing more to help them. 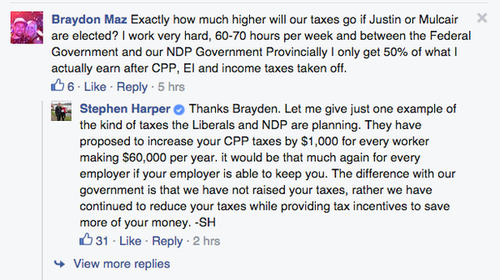 But there is an important difference of opinion between Conservative supporters and those of the Liberals and NDP. 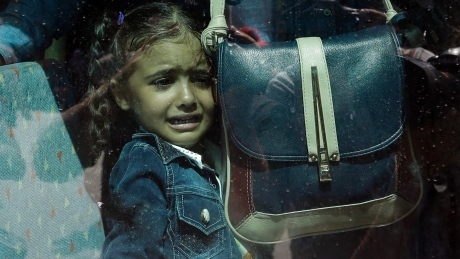 Conservative supporters are far less likely than their Liberal and NDP counterparts to welcome more refugees with open arms. 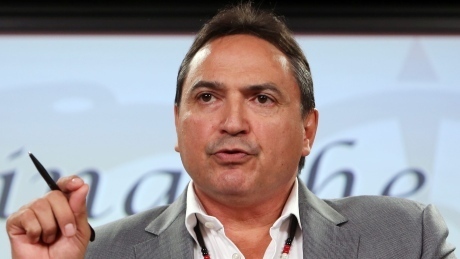 One week after telling reporters he would not vote in the federal election because he wanted to remain non-partisan, Assembly of First Nations National Chief Perry Bellegarde has changed his mind. 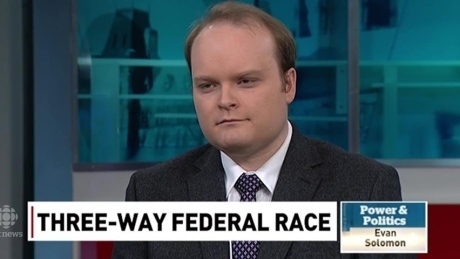 Though the Conservatives continue to lead polls in Alberta, the province looks to be more of a battleground than it has for several elections, says CBC poll analyst Eric Grenier.